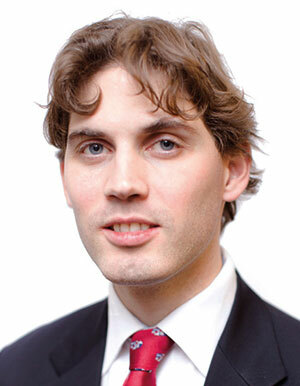 Pieter is the Head of the Brussels office of Open Europe, a British think tank dedicated to EU reform and delivering a liberal Brexit. He is a frequent contributor to the broadcast and print media across Europe, frequently discussing EU reform, the refugee crisis and the eurocrisis. A trained lawyer, Pieter previously practiced law in Belgium, and has worked as a cabinet advisor and speechwriter to the Belgian State Secretary for Administrative Reform. Pieter also previously worked as an analyst at the Belgium’s Itinera Institute, which he helped to found. He received his legal training at the Catholic University of Leuven, and also studied law and economics at the universities of Hamburg, Bologna and Vienna.